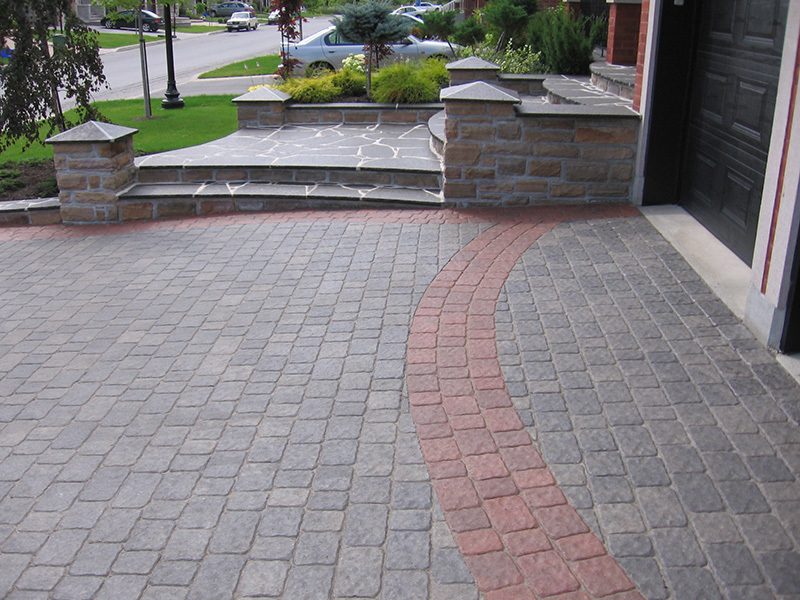 Over the past few decades, the demand for paving stones has increased substantially. 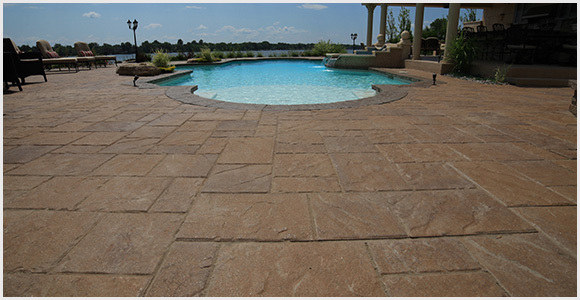 The use of paving stones on driveways, walkways, staircases, patios, terraces, pool decks and more is rapidly replacing conventional asphalt or concrete methods in residential, commercial and public facilities. 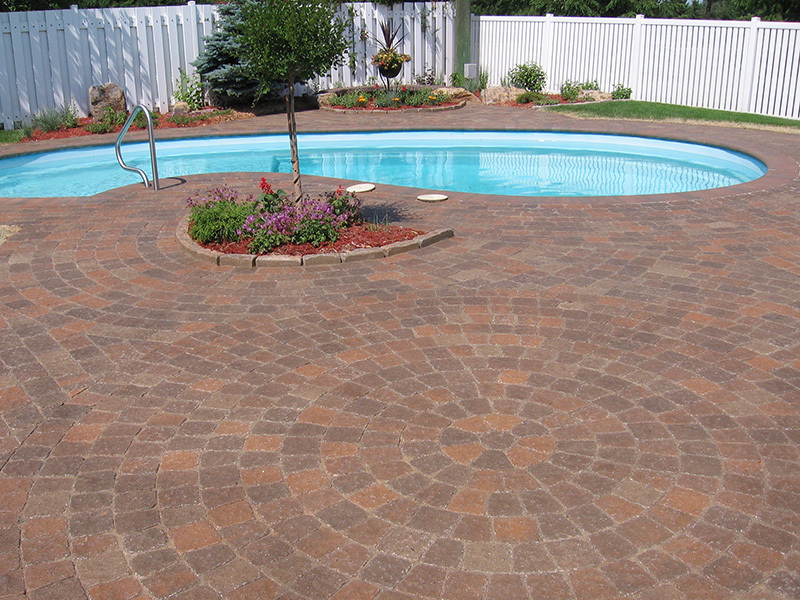 This type of surface provides a better durability while enhancing aesthetics. 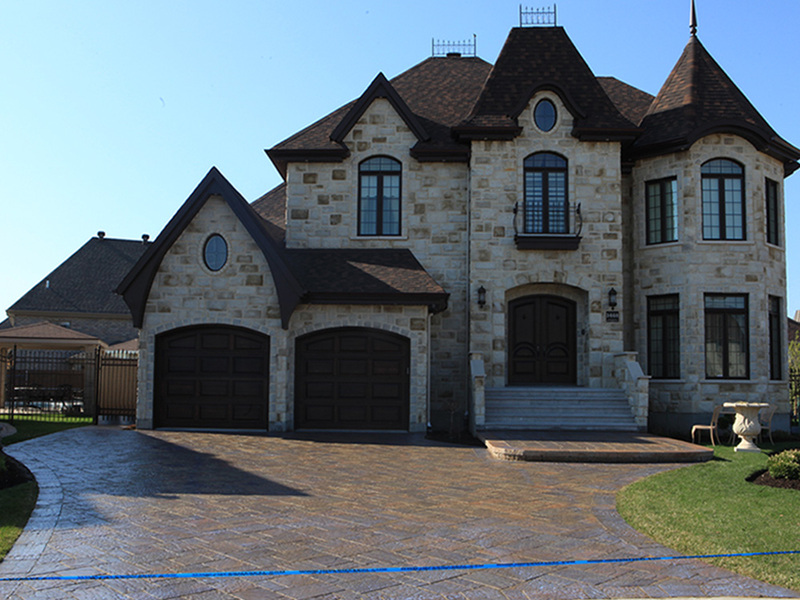 Adequate maintenance will prevent deterioration and preserve the original color of the stone thus “protecting your paving investment.” Imperma-Seal’s experienced workforce and unique high-quality products will ensure you a well cleaned and protected surface for many years to come. 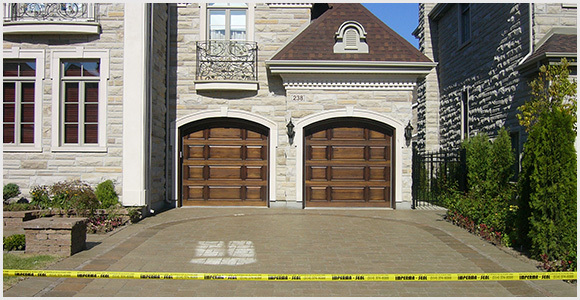 The preparation of a paving stone or concrete surface for seal coating is the most important step to proper maintenance. Using Imperma-Seal’s unique cleaning products and procedures will enable you to achieve optimal results. 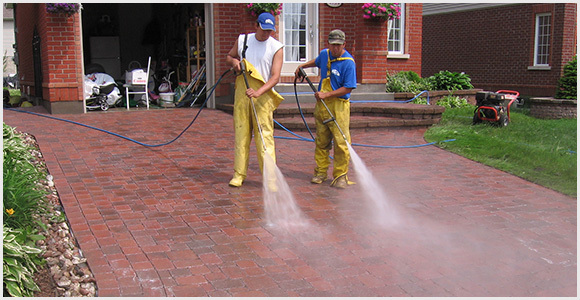 EFFLORESCENCE CLEANERS: Efflorescence cleaners remove calcium and salt deposits from surfaces as well as “ground in dirt” (dirt deposited deep in the stone’s pores). 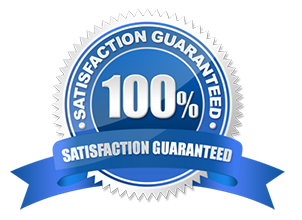 RUST REMOVER: Rust remover will remove most or all of the rust spots present. OIL AND GREASE REMOVER (degreaser): The degreaser will effectively remove most or all of the oil and grease stains present, without tarnishing or discoloring the surface. Sealing your paving stone and or concrete slabs will provide protection against deterioration from everyday traffic, and contaminating elements such as a freeze/thaw cycle, rain, sun, ice, calcium or salt. 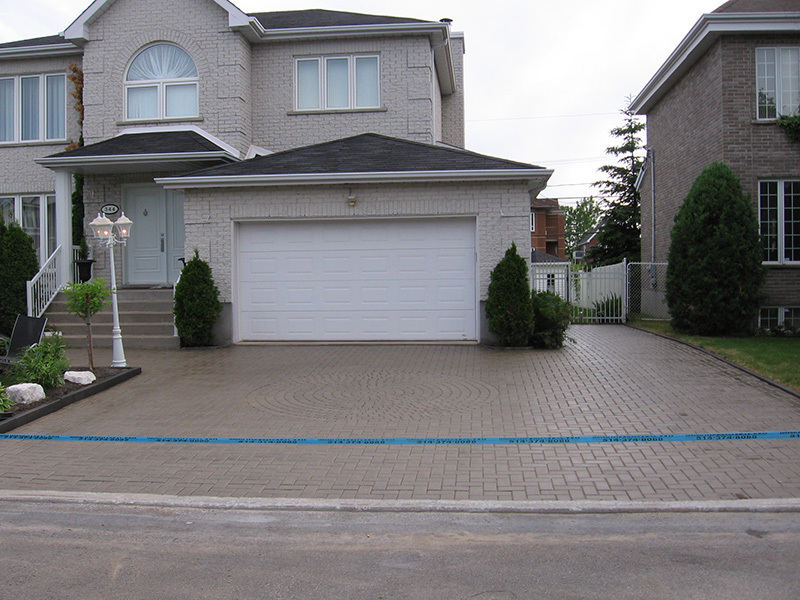 Seal coatings also reduce oil and dirt penetration, making it much easier to clean the protected surface. 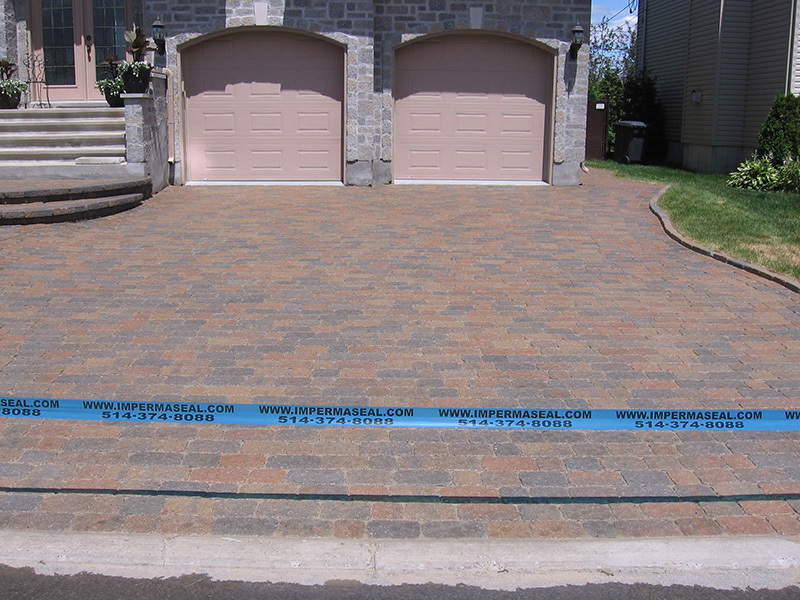 Imperma-Seal’s unique high-quality sealer offers maximum protection while enhancing the look of your property. 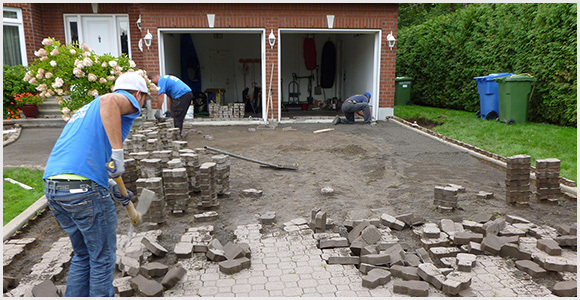 The biggest advantage of paving stones is the facilitation of repairs. It is often unnecessary to re-pave the surface entirely. 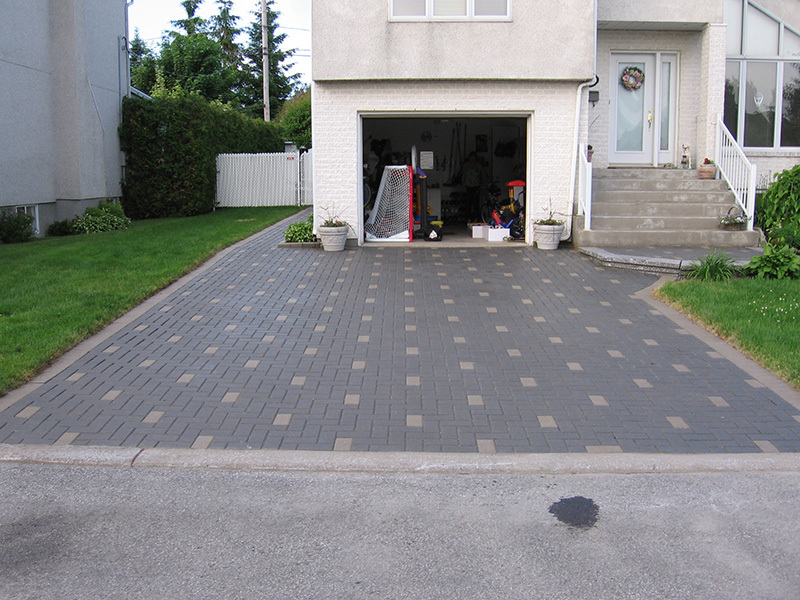 With proper technique and equipment, paving stones can be re-leveled to their original state for a fraction of the cost. At Imperma-Seal we understand every form of restoring, protecting and maintaining paving stone surfaces and how each interacts together allowing us to get the longest lasting results for your protective sealant coating on your stone surfaces.